You’ve settled on a domain name, and now you need to find a domain registrar to buy and register that domain, but which one is the best domain name registrar you should use? We’re here to help you with that. Domain registrars are responsible for registration and management of domain names for every website across the globe. This is why choosing the right domain name registrar is crucial so you don’t get tricked. Pricing structures offered by domain name registrars vary. One may have a low headline figure, but upon renewal, it proves more expensive. A domain name registrar may also offer more value for a .com domain but a lesser deal for a different extension. Similarly, extra costs may be included to transfer your domain to a new registrar. Read the fine print on the domain transfer policy prior to signing up. 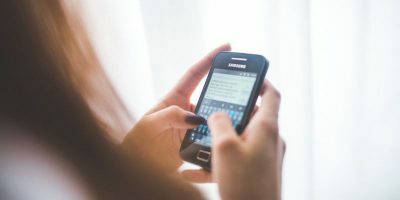 Depending on the registrar, optional or bundled extras like hosting or privacy services may come at a fee, but several registrars and/or hosting companies offer these for free. If privacy and security are important to you, check for registrars that offer good deals on SSL certificates among other services. Something critical may come up that may cause issues with your address, so you’ll need your provider on hand to assist you. 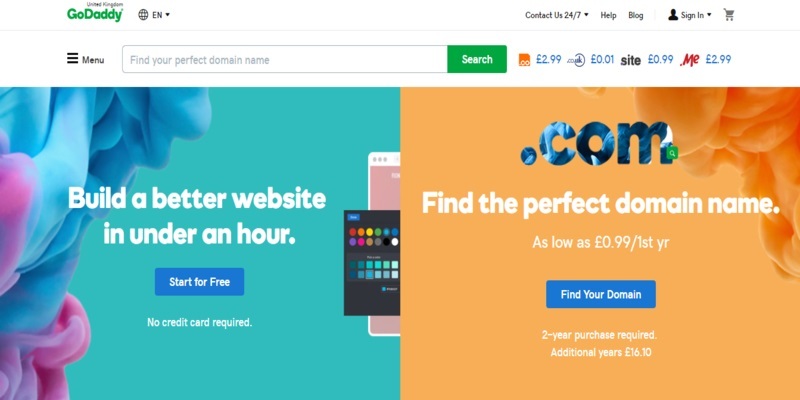 There are a sheer number of companies offering domain registration, but the following is our roundup of the best overall. 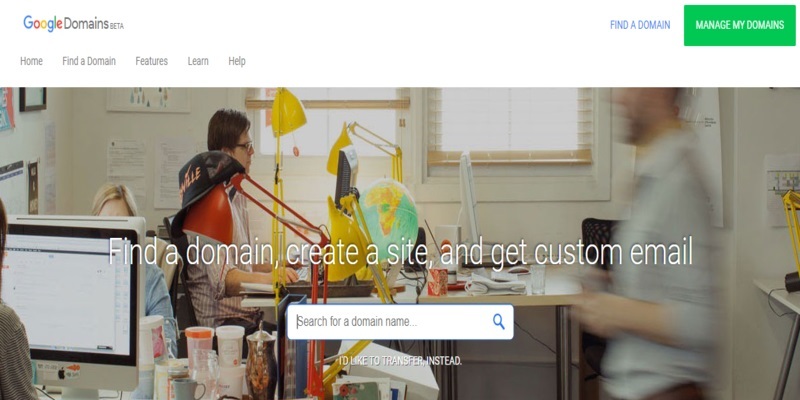 Namecheap is a popular domain name registrar, managing over five million domains. Its pricing gives you more bang for your buck with add-ons like SSL certificates, premium DNS, domain privacy, and free WhoisGuard privacy protection and domain email forwarding. It also comes with web hosting and one-click WordPress installation, although they are optional and not required when you purchase a domain name from them. Its domain search displays results across four tabs: New, Popular, International, and Discounted, making it easy for you to browse and find what you need. GoDaddy is one of the most popular and biggest name providers, having been on the scene for more than two decades. Besides offering domains and related services, GoDaddy, which manages over 75 million domains, also offers web hosting, websites and much more. In terms of pricing, GoDaddy offers affordable starting prices, but they only apply if paid for two years upfront. Otherwise, it’s pricier than what other domain name registrars offer. 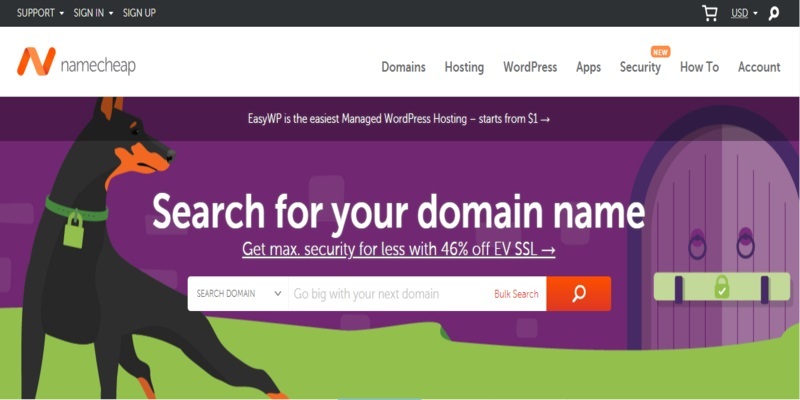 While it doesn’t offer bundled extras like Whois privacy, GoDaddy provides a bundled domain registration and a hosting deal, which is appealing to web beginners. This is a straightforward domain name registrar without the upsells or “special deals.” It is simple, hassle-free, and easy to use. 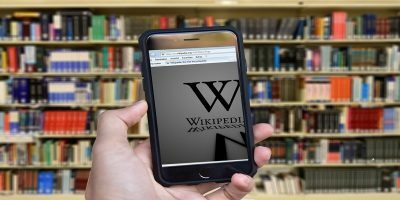 However, it doesn’t support all domain extensions that you may find with other registrars, and its pricing is standardized to whole numbers. 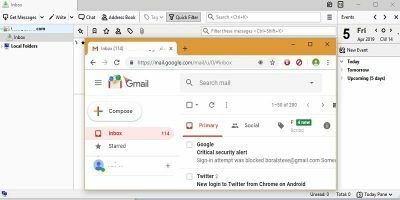 What you get for choosing Google Domains are features like email forwarding, domain and subdomain forwarding, free Whois privacy, and Google name servers with 10 million DNS resolutions annually. 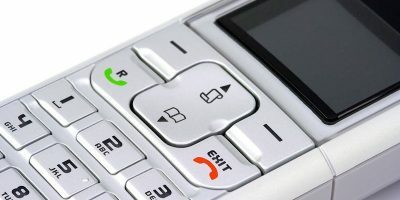 Its support is like no other as Google actually calls you if you need assistance, but you can also talk to a support agent via live chat or email. Bluehost is one of the largest hosting companies globally, and it also offers domain name registration. 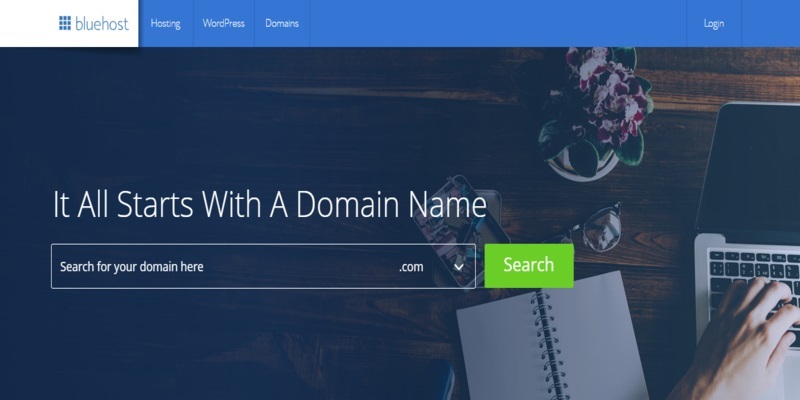 As an official WordPress hosting partner, Bluehost offers free domain names, discounts on web hosting, and SSL certificates for users if you start a hosting account with them. It’s the best domain name registrar if you want the full package, though you can still purchase a domain from them without the hosting. Bluehost packages ensure you get everything you need to get your website up and running in just hours. However, for full domain privacy protection, you have to upgrade at a fee of about $0.99 monthly. 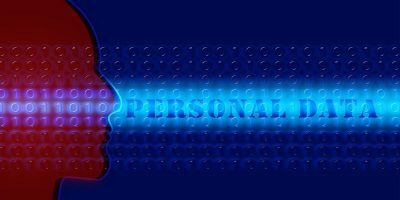 Your Whois details will be branded with those of Bluehost instead of displaying your own. HostGator is primarily a web hosting service that offers domain names. It offers domain privacy, a selection of extensions, and DNS management tools that are easy to use. You can search for your preferred domain name using its domain search tool that works quickly to find a suitable name for your business. 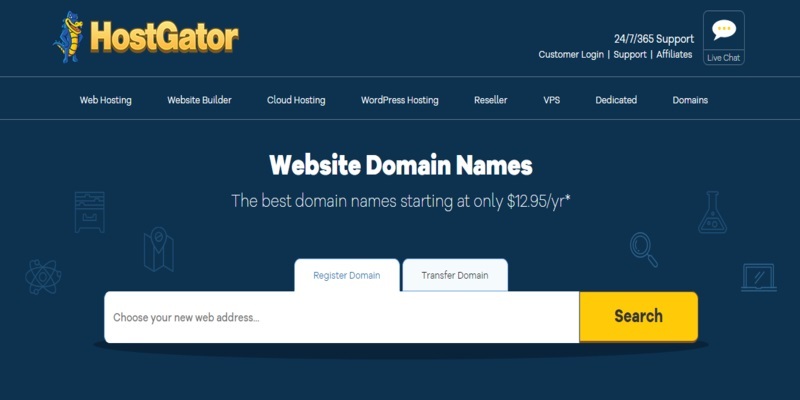 HostGator’s features include domain renewal, domain locking to prevent unauthorized name transfers, and easy management through a control panel with each domain. The above are some of the best domain name registrars out there. 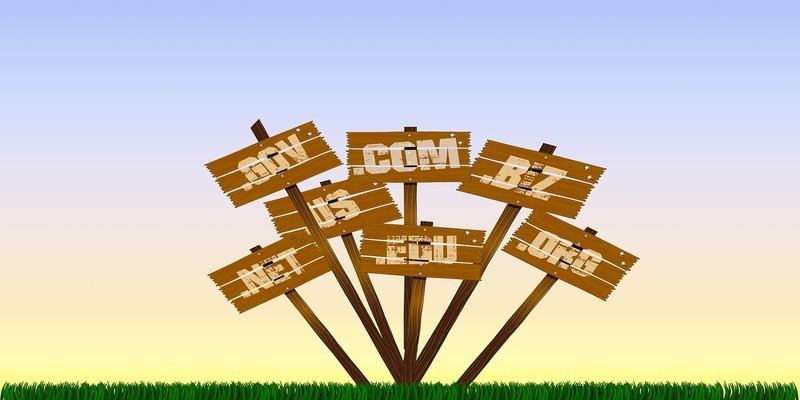 Which is your favorite domain name registrar? Share with us below.